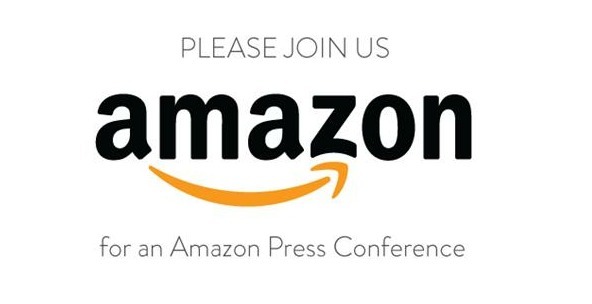 On Thursday, September 6, Amazon is holding a press event to introduce something. The invite itself doesn’t give off any hints, but with the rumors of new Kindle tablets on the horizon, one would guess that we may get a new slate or two. Could we see a 10″ device or will it be a beefed up 7-incher to battle the Nexus 7? Tough to tell, but we’ll be there to bring it to you.